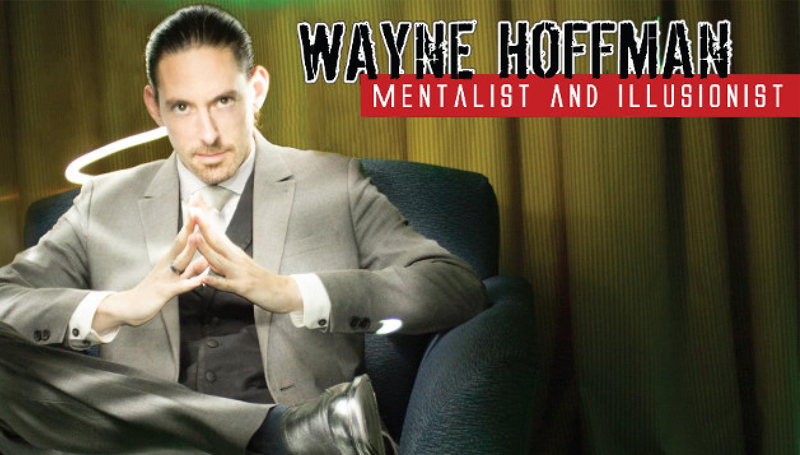 Mentalist Wayne Hoffman will perform at 7 p.m. Tuesday, Feb. 27, in Webster Hall’s Corley Auditorium. Campus Activities Board events are open only to MSSU students, faculty, staff and one guest per ID holder. Requests for more than one gust can be made to the Student Activities Office prior to the event.